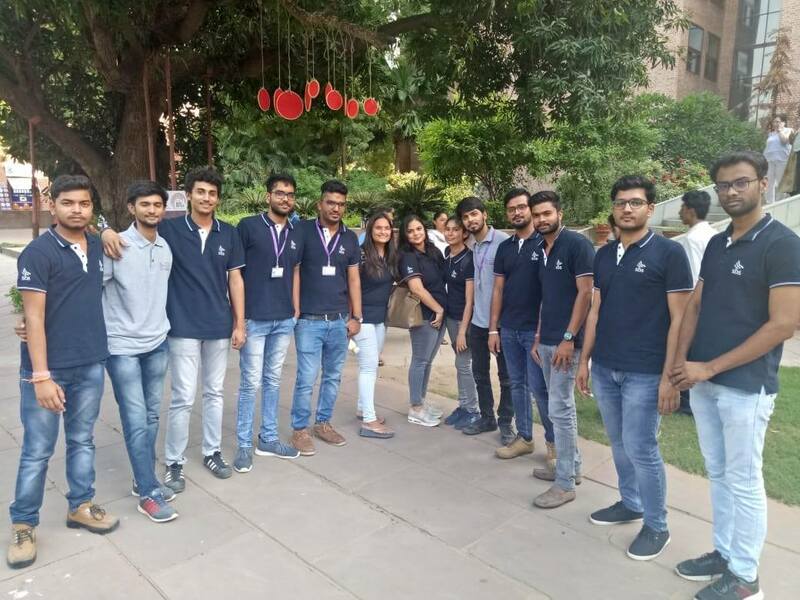 Students of Shanti Business School were invited by IIM- Ahmedabad @Youth & Truth Session to find answers to many questions related to life. It was a golden opportunity to interact with Sadhguru about Ramanujan’s fantastic mathematical breakthroughs. Sadguru Ji has also explained how social media can be a phenomenal tool for global change if people stop hiding behind the veil of fake accounts.